I started selling drugs when I was 9 years old in Philadelphia. I did it to feed myself. But it was the music that played in my head that kept me alive when I thought I was going to get shot. And it was the melodies that I dreamt about that keep me warm when I was sleeping in the streets. 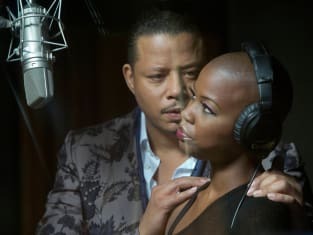 Empire Season 1 Episode 1: "Pilot"